We are attending the International Security Expo. See us at stand K70. 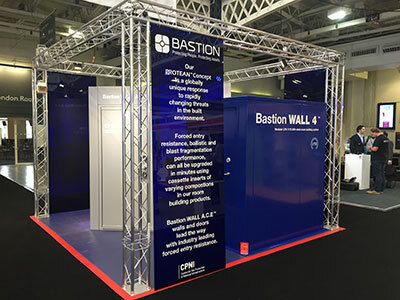 Bastion were awarded a prestigious accolade at the UK's Counter Terror Expo in April 2015. 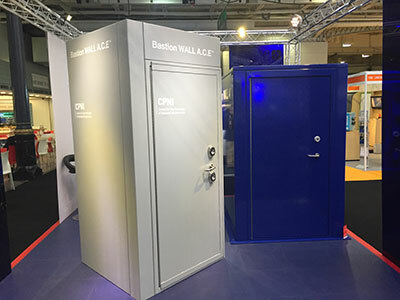 The London event, which showcases the latest global technology, in the fight against terrorism, saw Bastion launch its new SR4 ultra secure modular room building system and related products. 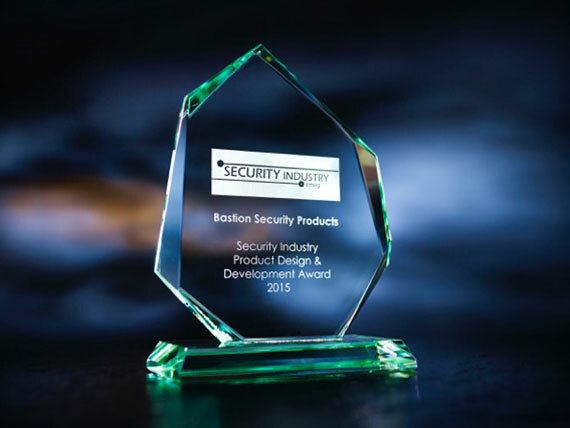 The award, by the Security E magazine editorial staff, acknowledged the achievement and the investment which made it possible. Only 1 in 100 tested products, reach the end of the LPCB certification process.